Pre- and post-meal markers remind you when it's time to take a test. The auto-off option adds to the usability. The device needs to be coded before use. If you're looking for a functional device with great memory capacity for daily use, you'll hardly find a better model than this glucometer. Colour and audio alerts make it easy for you to find out whether your blood sugar level is low, high, or extremely high. Storage memory suffices for one result only. User-friendly interface and simple test procedure make the One Touch Select Simple model a great choice for home use. The plastic case included in the box allows you to store the device and consumable materials neatly. The shelf life of strips is rather short. Take tests and analyse the results effortlessly with the Dr. Morepeen BG-03. Accurate and easy-to-use, it will become an irreplaceable assistant in diabetes treatment. A large LCD display is easy-readable even for people with bad eyesight. The measuring time could be better. Those seeking their first glucometer should pay attention to this very model. Elaborate design and painless test procedure will make sugar levels control the easiest thing ever. 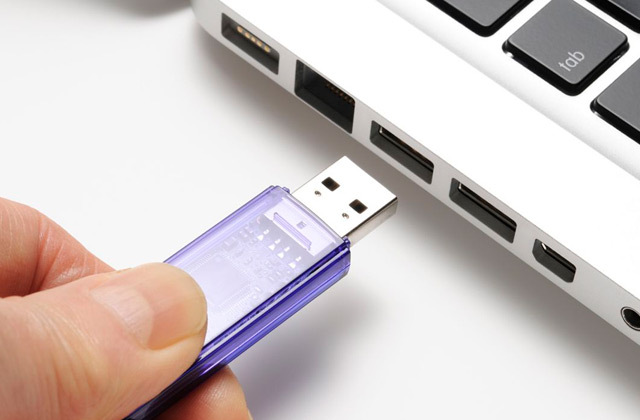 You can send your test results to the Cloud Storage after you connect the device to your PC via a USB cable. Instructions might seem a bit complicated. 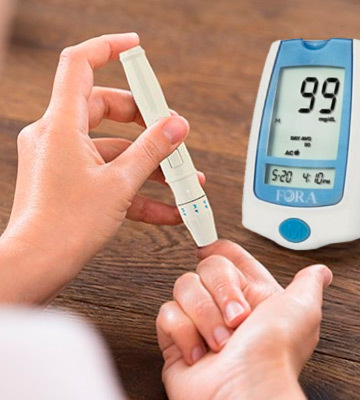 Choose this glucose meter, and you'll not only know your daily blood sugar levels but will also be able to store all results for further analysis. 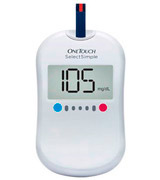 The Accu-Chek Active Glucose Monitor will help you measure blood sugar levels fast and painlessly. All you have to do to carry out the test is insert a test strip inside, prick a finger with a lancet, apply a drop of your blood onto a small green area on the test strip, and you’ll read the results on the display in just 5 seconds. Please, note that the device has only 10 test strips and 10 lancets in the box, so it’s better to buy more consumable materials in advance. 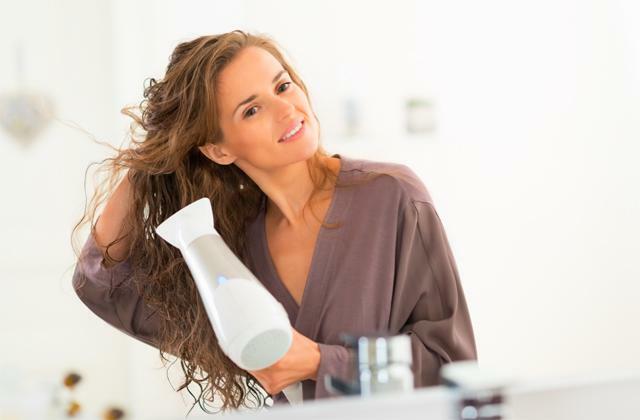 Besides providing accurate test results, the appliance also boasts some extra functions. Thanks to pre-meal and post-meal marks, you’ll never forget to take a blood sample in time. The device can store up to 500 samples giving you a chance to monitor blood levels more precisely. 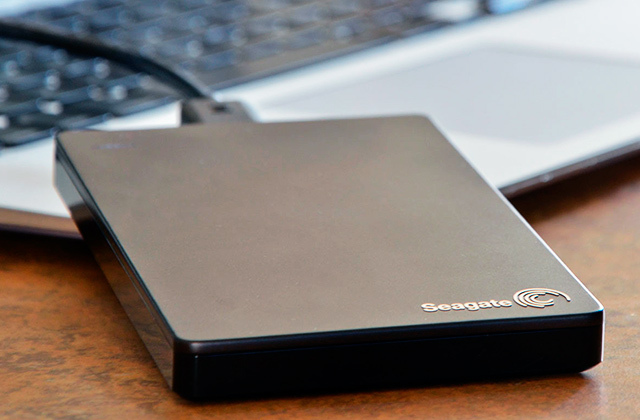 And the ability to transmit all data to your PC via a USB cable makes the analysis of results even more convenient. 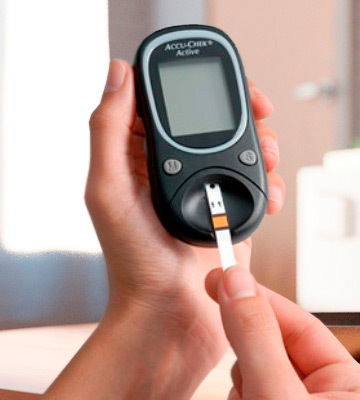 On top of that, an auto-off option makes the Accu-Chek Active Glucose Monitor really energy-efficient. 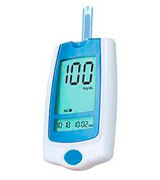 Another useful appliance, a pulse oximeter, can help you know more about your health. 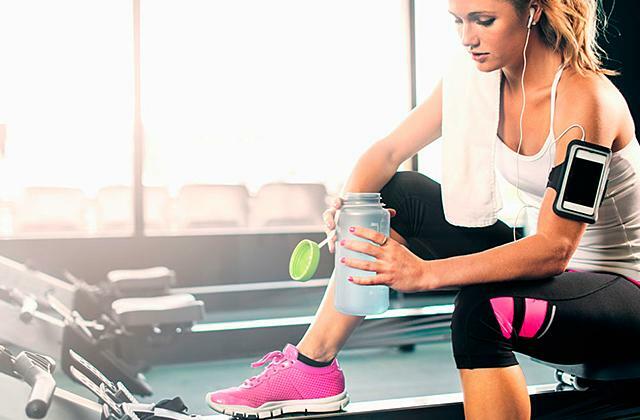 It can keep track of your blood oxygen levels. Accurate and user-friendly, the One Touch Select Simple glucose meter will become your personal assistant in measuring blood sugar levels. 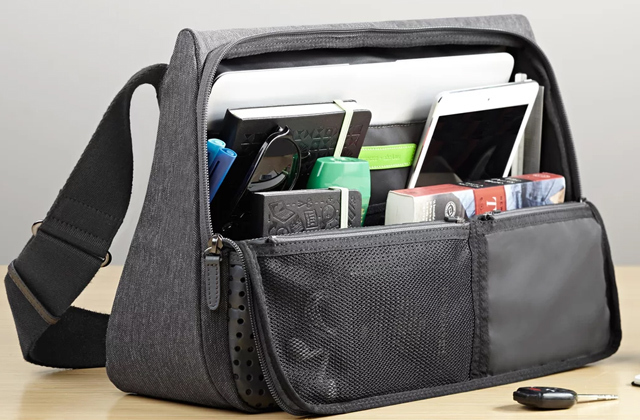 The device doesn’t require special set-up or coding, so you can start using it right out-of-the-box. Moreover, the manufacturer has included 10 strips and 10 lancets in the package. In addition to precise numbers depicted on the screen, you’ll see red or blue notification under the display and hear audio alarms. The blue indicator means that your sugar level is low, while the red one informs you it’s time to consult your doctor. We also feel the need to point out the storage memory of this device. It can store only one sample, so you should keep the track of your results by yourself. An ear thermometer is a must-have item in your medicine cabinet. Look through our review and choose the one that will fit the bill. 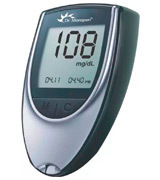 If you have to monitor blood sugar levels pretty often, the Dr. Morepen BG-03 definitely deserves your attention. 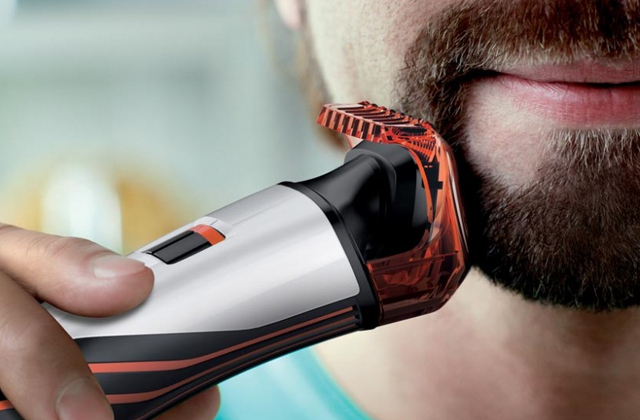 Being easy-to-use, accurate, compact, and functional, it's a great device for a daily use. The glucometer features 300-sample memory that enables you to store enough test results to analyse 7-, 14-, or 31-day average sugar levels. By the way, only 0.5 microlitre of blood is sufficient for indicating an accurate sugar level, which means that taking the blood sample is an absolutely painless procedure. As for the results, they’ll be shown on a big LCD display. Plus, you’ll also see time and date on the monitor. 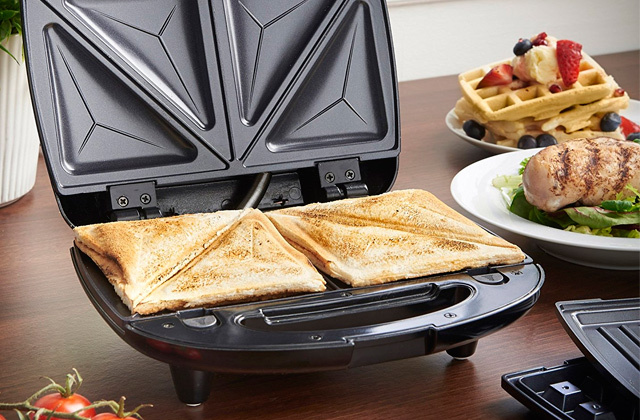 Don’t overlook the ergonomic design of the appliance! The glucometer is sleek and compact, so it’s convenient to hold in hands. 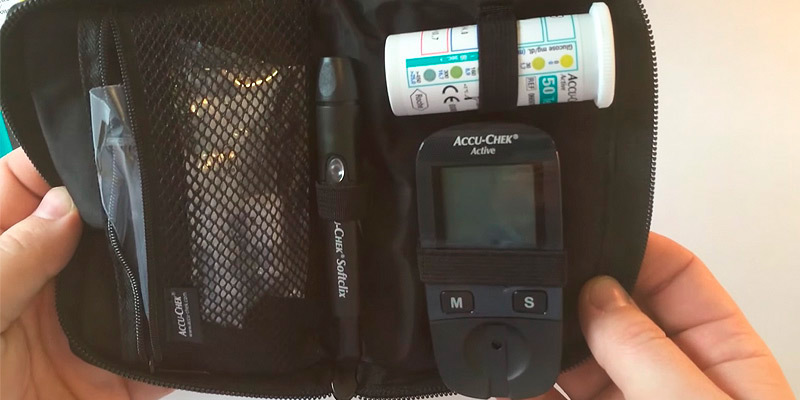 Also, take notice of the package – the device is supplied together with a lancing device, lancets, a battery, and a plastic case that ensures proper storage and transportation of the Dr. Morepen BG-03 glucometer. 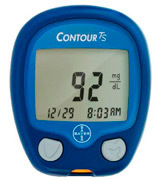 If you’ve never used a glucometer before, the Contour TS model from world-known Bayer company might interest you. This compact device with curved edges will fit your hand snugly, and intuitively controls will help novice users operate this glucose meter easily. There are only two buttons on its body, and by pushing one of them, you can save test results into memory storage (up to 250 results are possible), while the second one will help you navigate the device menu. Taking the test is also a hassle-free process – 0.6 microlitre of blood and 8 seconds are enough to get accurate sugar level. The results are depicted on a large LCD screen, so even people with bad eyesight will find using this glucometer convenient. 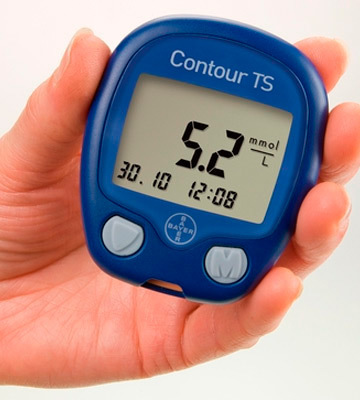 Just like most glucose meters represented on the market, the Contour TS can be used right out-of-the-box. It doesn’t require any coding and is sold together with 50 test strips that will save you the trouble of buying more in the nearest future. If you need to know your daily sugar levels as well as analyse the results, we recommend you to consider the Truworth G30 glucometer. 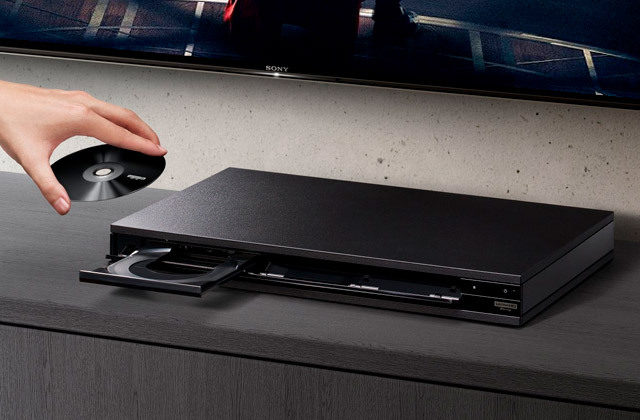 What differs this model from the majority of its rivals is the ability to connect the device to a PC via a USB cable. Moreover, once you install a special application on your computer, you’ll be able to analyse average test results and even transmit them to the Cloud storage. But that’s not all – this glucose meter can really impress you with its functionality. For example, it gives you a chance to take tests in one of two modes (pre- and post-meal) in accordance with your health needs. And the ability to set 4 alarms a day ensures you’ll always take blood samples in time. 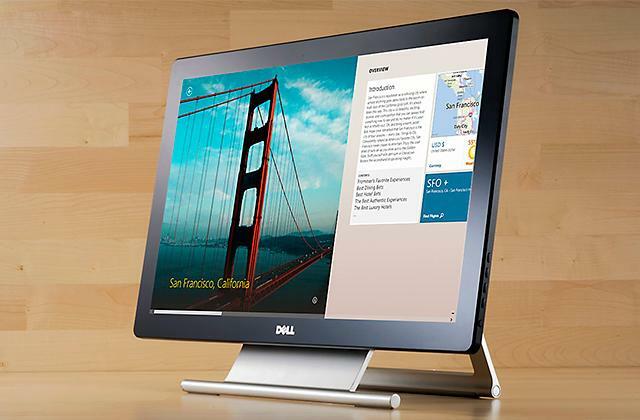 One more feature that won’t leave you indifferent is a display backlight. 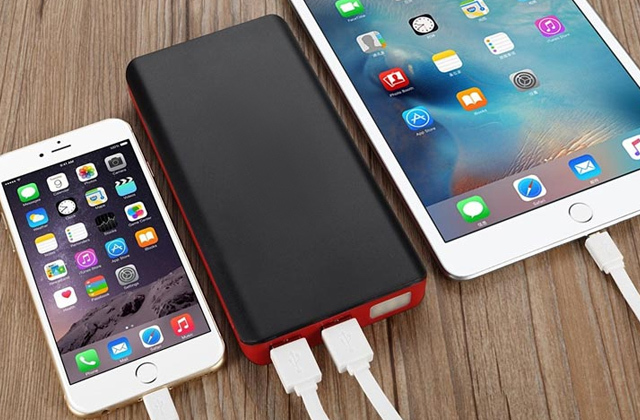 Therefore, the device is convenient to use and well-readable even in poor lighting conditions. However, the best part is that the Truworth G30 glucometer can warn you about high ketone levels! 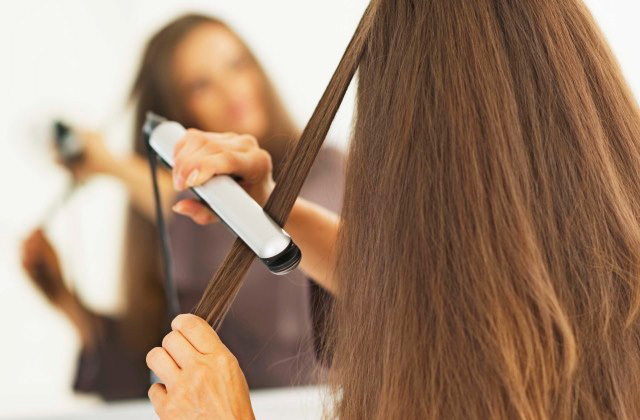 Knowing this information, you’ll be able to prevent diabetes complication. No secret that many people are diagnosed with diabetes, and it’s vital for them to take control of their blood sugar levels. 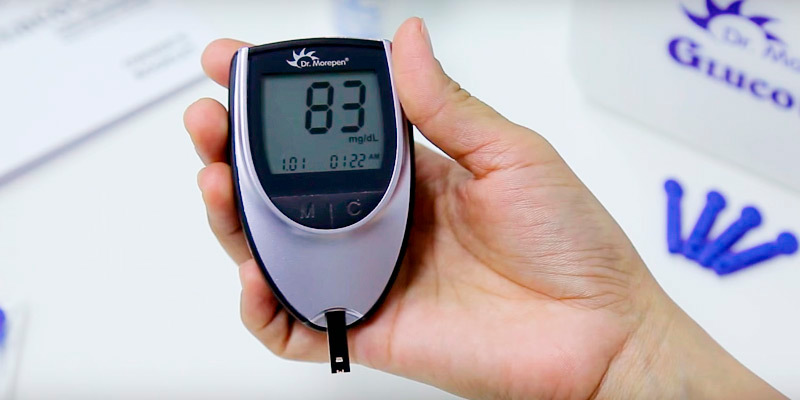 To make this procedure more comfortable eliminating the need to regularly go visit a therapist, a glucose meter has been invented for at-home use. Having got one at hand, it’s easy to make a quick test at any time the need be and save time on registration at the hospital. 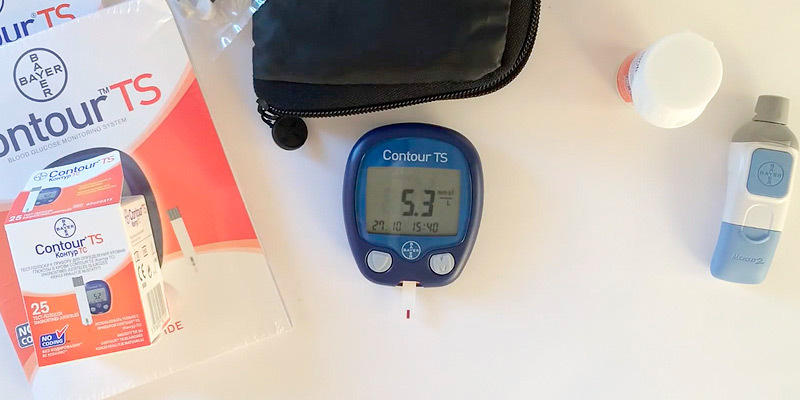 Glucose meters can give instant results which you can forward to your family doctor right after via an email or any other way you use to communicate. 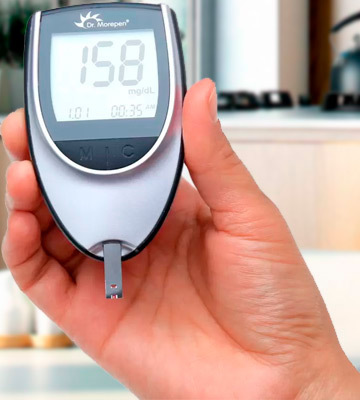 Keep reading our review to find and choose among five best in our opinion glucose meters available on the market today. If you need to check on your health state all the time, you may also want to purchase one of the best blood pressure monitors. Two medical apparatuses combined, you’ll never run a risk of missing the right time to pay more attention to your health care. The thing you’d want to consider first of all is the application scope to decide on best-suited functionality. If the glucose meter is bought for an adult, the amount of blood per a sample wouldn’t be such a crucial factor as, for example, when chosen for a kid. The more blood it’s required for a test the deeper cut would have to be done. The least painful and deep cut for a test is 0.6 microliter. The accuracy of the results is also important, but you also need to be on guard storing test strips properly. Pay attention to the way the test readings are delivered and how many tests are saved by default to the memory of a device for further analysis. Especially so it’s important for people who need to take blood samples several times a day. 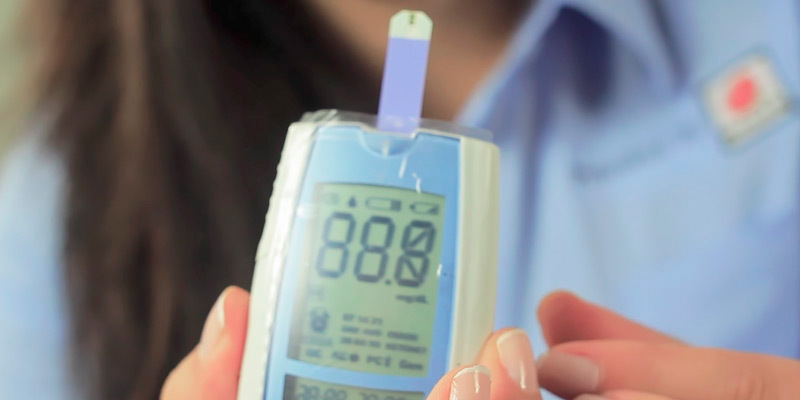 The common number for plenty of glucose meters is 100 samples, but there are certain models that can store up to 500 results. 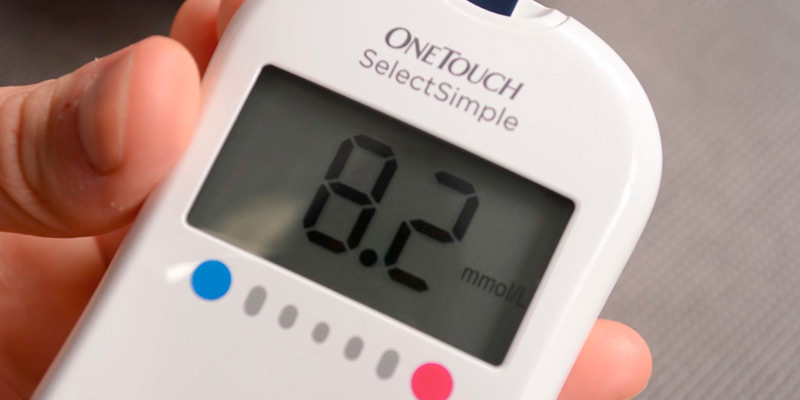 To use and maintain a glucose meter comfortably, make sure to check what it takes to get it to work, for if it’s not configured to be automatically set up, all the settings would have to be done manually. Probably, not the best option if you look for a device to give to your senior relative. Learn in advance how long it would take for the readings to come up on a screen and whether the screen is big enough to display them clearly. The average time for one blood sugar test ranges between 5-10 seconds. Just like buying any other electronic equipment the rule of thumbs here is the longer the batteries run the better. Most modern diabetes meters have got batteries that last for 1,000 tests and more. 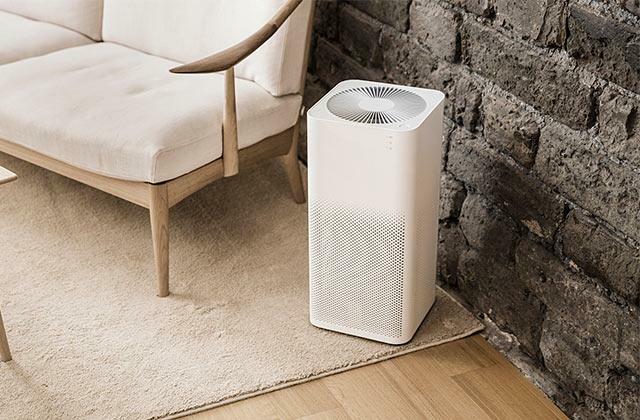 You can also opt for a battery-powered unit and recharge the battery after a certain period of time (usually after 200 blood tests) instead of buying a new set of regular batteries each time when the old one gets drained. 1. Peggy Pletcher Choosing a Glucose Meter, Healthline. August 18, 2016. 2. Gary Gilles How to Choose a Blood Glucose Meter, verywell. April 4, 2016. 3. 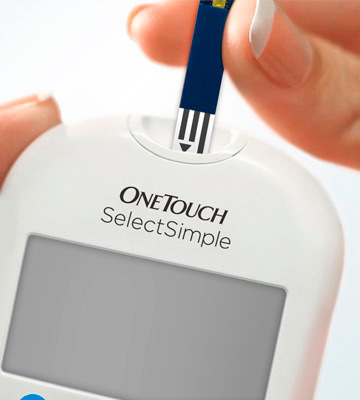 HOW TO CHOOSE A GLUCOMETER THAT IS RIGHT FOR YOU, 1MG. November 25, 2015. 4. Matt Nilsen How to Choose a Blood Glucose Monitor, DiabeticLifestyle. 5. Lisa Maloney How to Buy a Blood Glucose Meter, ConsumerSearch. February 9, 2016. 6. Diabetes mellitus, Wikipedia. October 21, 2016. 7. Understanding Diabetes - Diagnosis and Treatment, WebMD. 8. 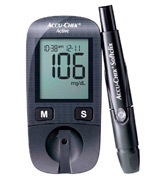 Choosing a Glucose Meter, Everyday Health.